Are you still looking for unique gift ideas for friends? Here is a collection of not-so-common options from UncommonGoods. I love the creative assortment of gifts that you’re not likely to see elsewhere. Many of them are handmade, socially and environmentally friendly. UncommonGoods has created several gift guides to help you select the right gift for your loves ones! I have selected some of my favorites in those collections. Disclosure: UncommonGoods sponsored this post. All opinions shared are 100% my own. 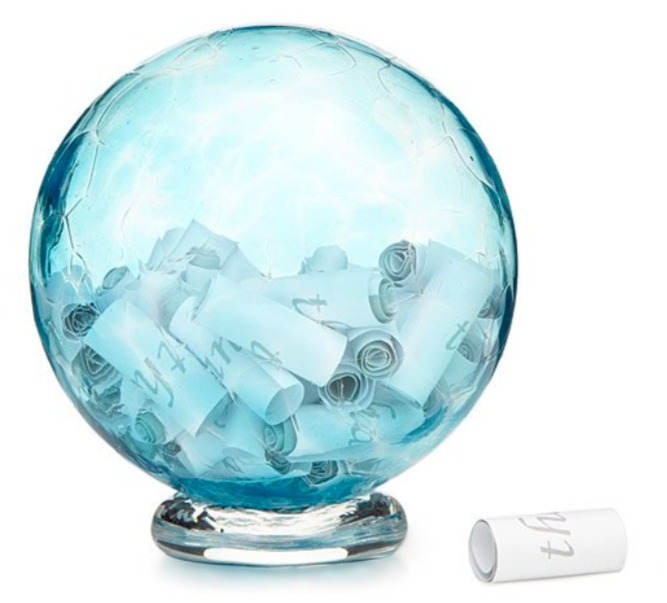 Wishing ball – This beautifully hand-blown glass ball is a unique way to treasure your weekly wishes or thoughts of gratitude. 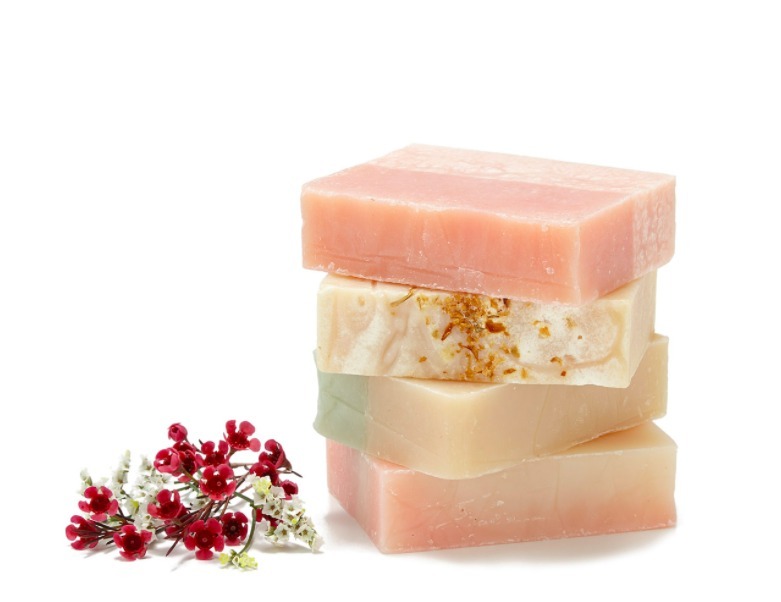 Box of Flowers Soap – Like a fragrant bouquet, this natural soap set is redolent of jasmine, peony, gardenia, and calla lily. 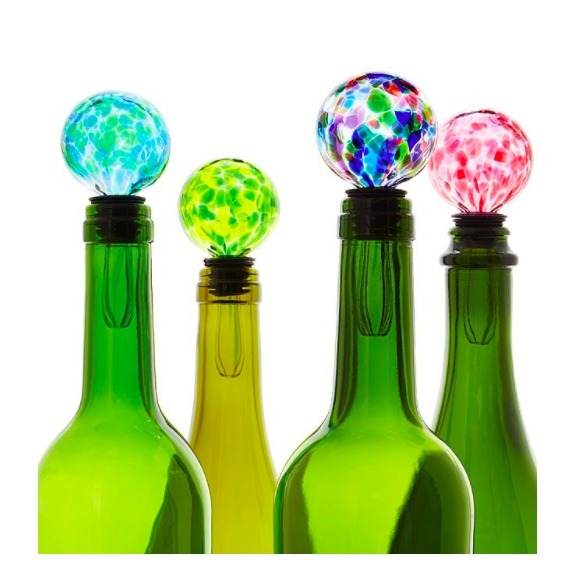 Birth Stone Wine Stopper – Designer Jill Henrietta Davis heats clear glass to 2,000 degrees, then rolls in bits of crushed colored glass before forming the vibrant globe. 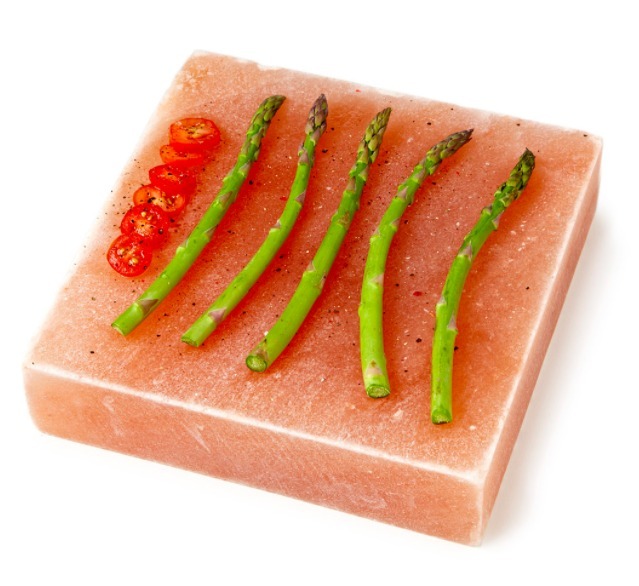 Himalayan Salt BBQ Plank – Spice things up with this Himalayan pink salt plank that will tantalize your tastebuds and dazzle guests. I want one of these! 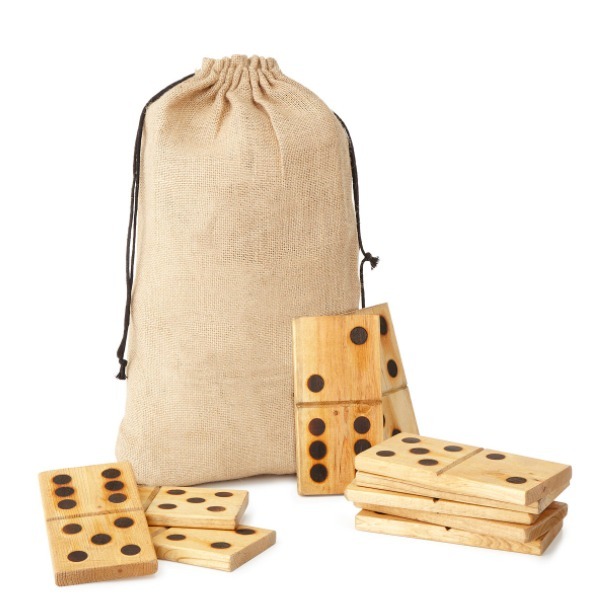 Yard Dominoes – This jumbo set of dominos is sure to hit the spot at your BBQ or picnic outing with family and friends! 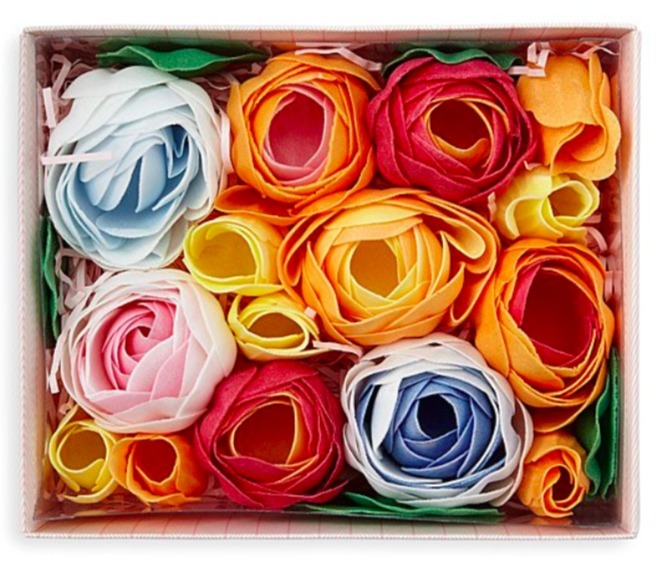 Soap Flower Bathing Petals – Sprinkle your bath with these luxurious soap “petals” to enjoy a lathering cleanse. 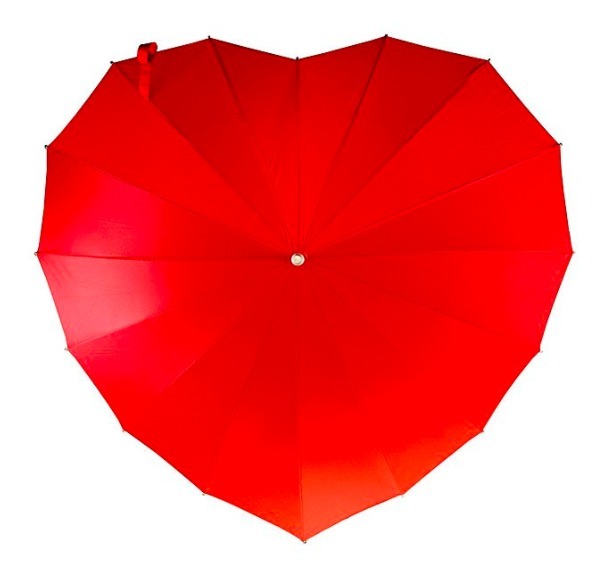 Crimson Heart Umbrella – The perfect companion for puddle jumping and downpour dancing. 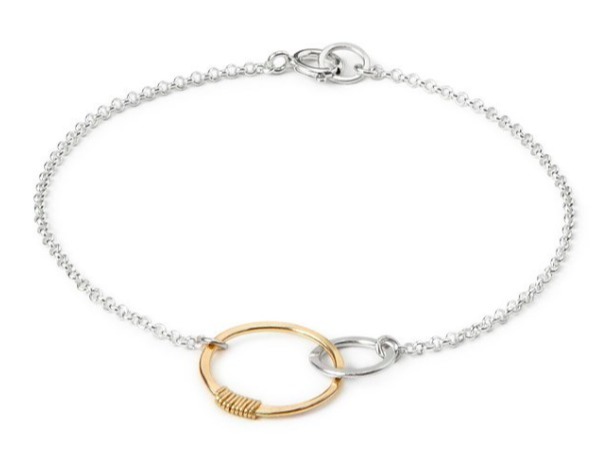 Links of Love Bracelet – Beth Lawrence’s bracelet subtly represents the ineffably strong connection a mother shares with her child. I love the simplicity of this bracelet! Great for everyday wear! 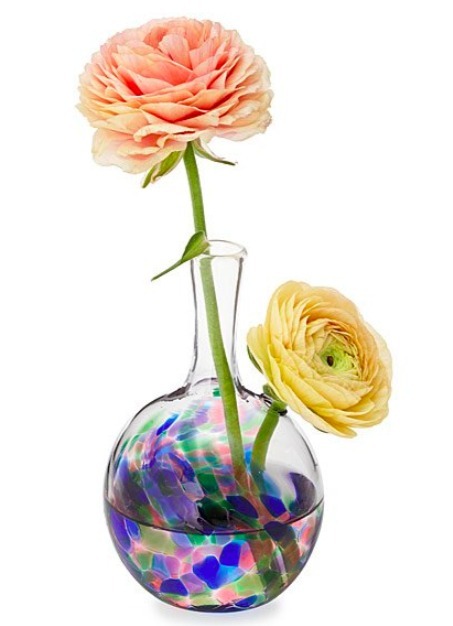 You and Me Bud Vase – This sweet bud vase holds two flowers, celebrating a blossoming relationship in your life. 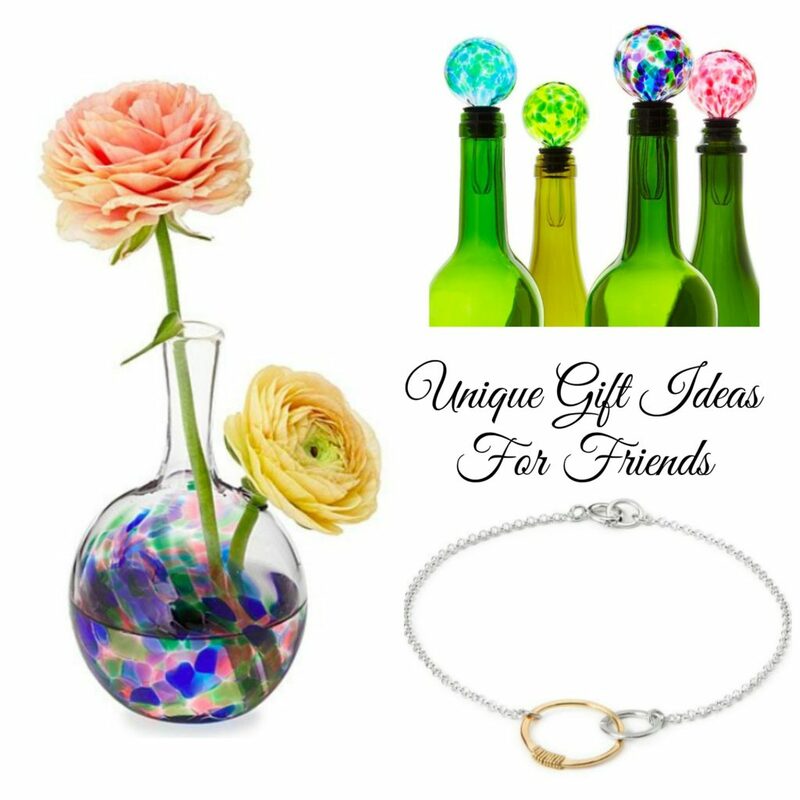 Hope you loves these unique gift ideas as much as I do! UncommonGoods has so many to choose from and they have become one of my new source for several different gift ideas! Which is your favorite? After viewing their collections, let me know which you will choose!